Much of the discussion around technology is oriented toward the implications it holds for humans, or as N. Katherine Hayles has suggested, post-humans. It is often overlooked that animals inhabit many of the same technological environments; what are the conditions of technology from an animal’s perspective? This paper conceives of technology as a world of language, and explores some of the implications it holds for animals as they evolve concurrently with us. Chris Jones has led the development of Emily Carr’s new Low Residency graduate program. 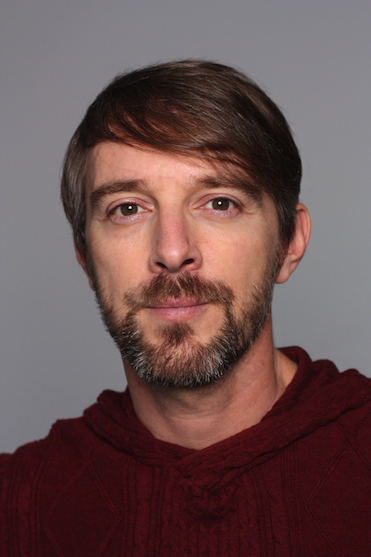 Chris’s PhD research at University of Westminster, London theorized the experience of new media in art. His interests extend from the histories of the image as an aesthetic and political discourse. He writes and lectures on the concept of methodology in art as a step toward a non-disciplinary epistemology that recognizes art knowledge.